Tom Smith is a well-established Esports consultant & entrepreneur who has lived and breathed Esports for the past decade. Tom holds an extensive history of experience working with world leading Esports organisations/brands such as Cloud9, ESL, Team Solomid, Copenhagen Wolves, MSI & RFRSH Entertainment. 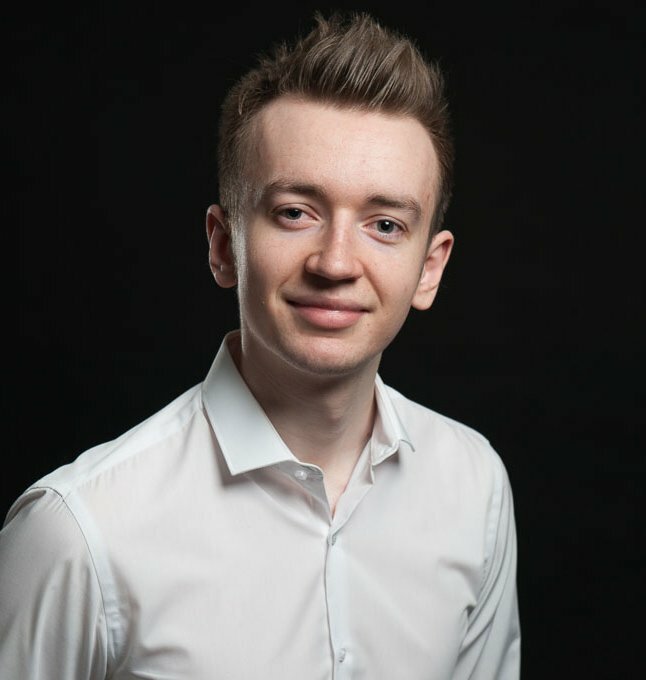 Tom’s entrepreneurial mindset and deep knowledge of the Esports industry will ensure Battleriff moves in the best direction when it comes to product development & critical business decisions. His profound understanding of what both the Battleriff user-base and other niche gaming communities expect from online platforms is key to building a successful product.